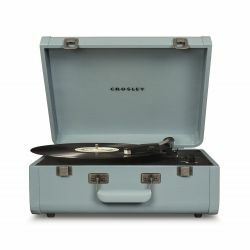 Spinnerette Blue from Crosley is a portable briefcase styled turntable with hi- fi speakers and USB reproduction of the original Philips model that was in vogue in the '70s. 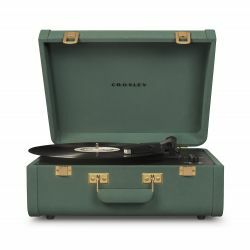 Thanks to a full-range stereo speaker system, a standard IP5 Audio-Technica diamond needle (exclusive Nicole design store), 3-speed playback, USB connection and audio input and output via jack, Crosley Spinnerette is the best briefcase styled turntable on the market for power and audio quality in a sufficiently small form-factor to be considered a portable turntable. 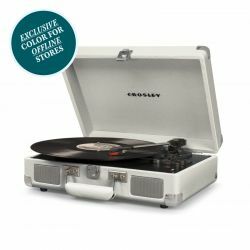 Official Crosley European Guarantee (24 months) or Limited 1 year Guarantee (for U.S.) offered just by a Crosley Authorized Dealer. 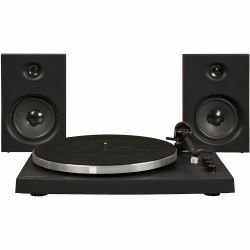 Best Price Guaranteedon each turntable available at out shop. 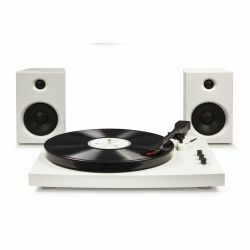 Free RCA to jack 3.5mm included for each customer. 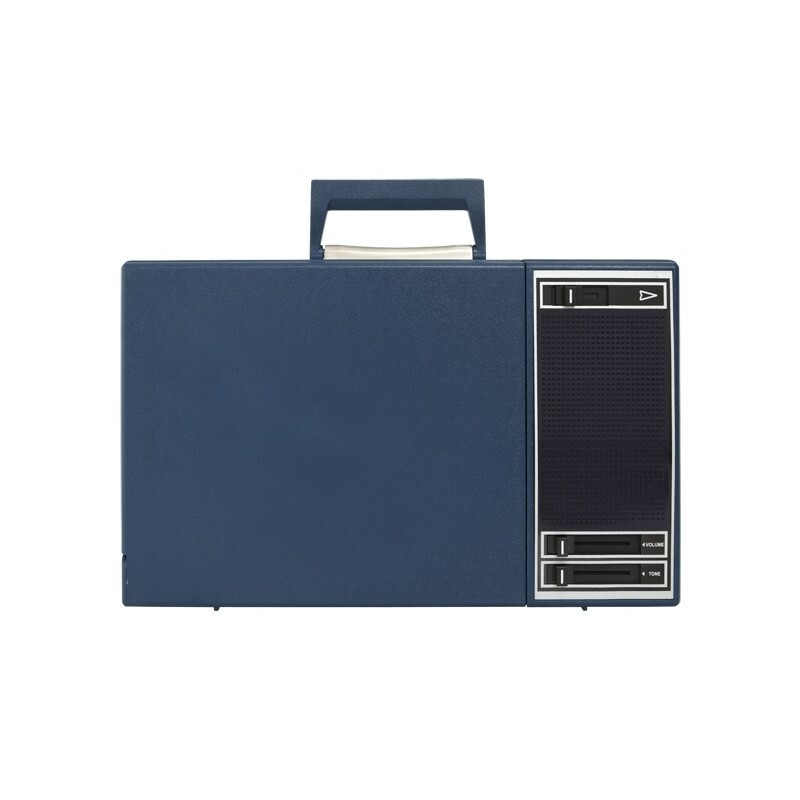 Free Installation Assistance via Telephone, WhatsApp or Skype with a 7/7 weekly service. 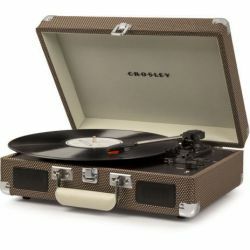 By buying this product you can collect up to 165 loyalty points. 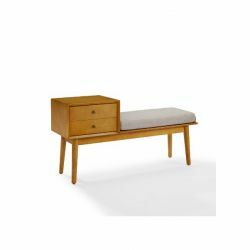 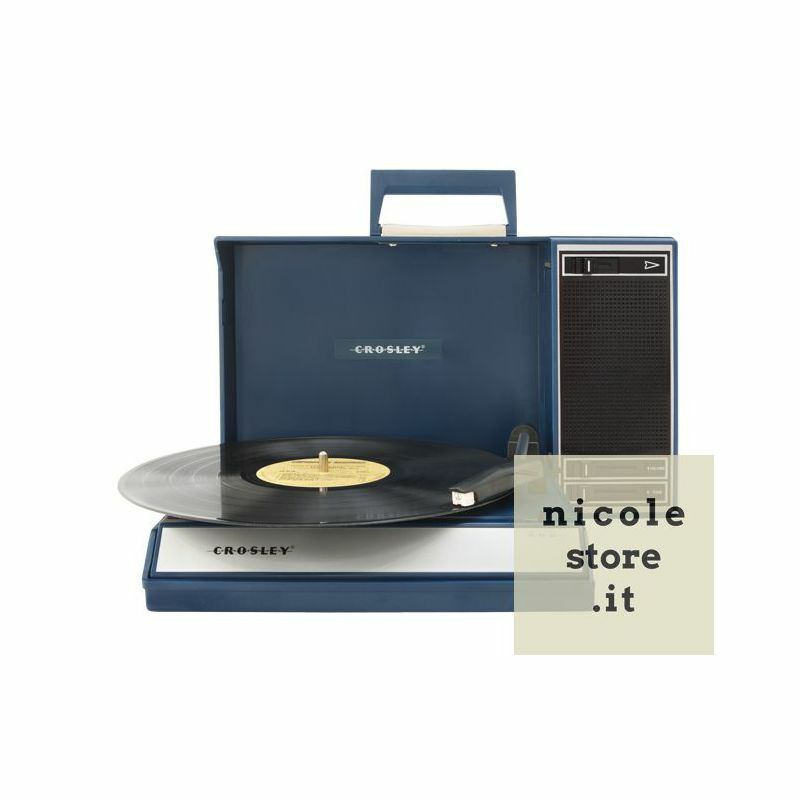 Your cart will total 165 points that can be converted into a voucher of 4,95 €. 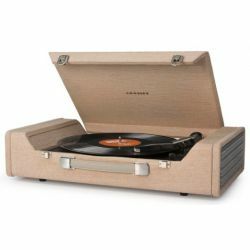 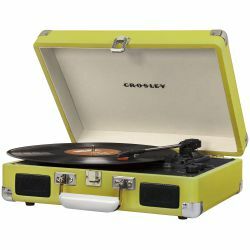 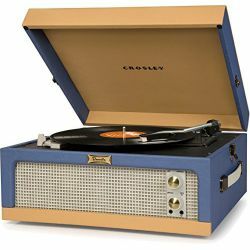 Crosley Spinnerette turntable is a replica of the original Philips design so popular in the seventies of the last century. 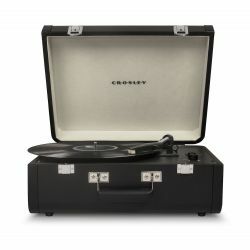 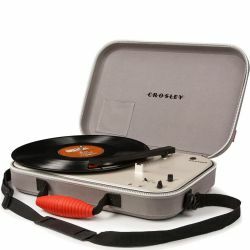 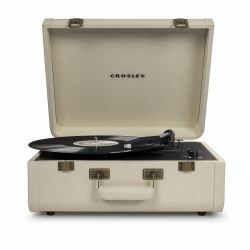 Crosley bought the production rights and original molds from the Dutch coproration, replacing the older technology with a more modern one, complete with aux-in and out, USB connection, high-quality stereo bass-reflex audio system and an Audio-Technica professional needle. 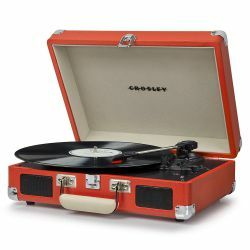 Quality high grade ABS plastic body, alluminium arm and finishing, auto-stop plus the features above make Crosley Spinnerette a must-have for those who can not miss, in the overall compactness its design, an engaging playback quality. 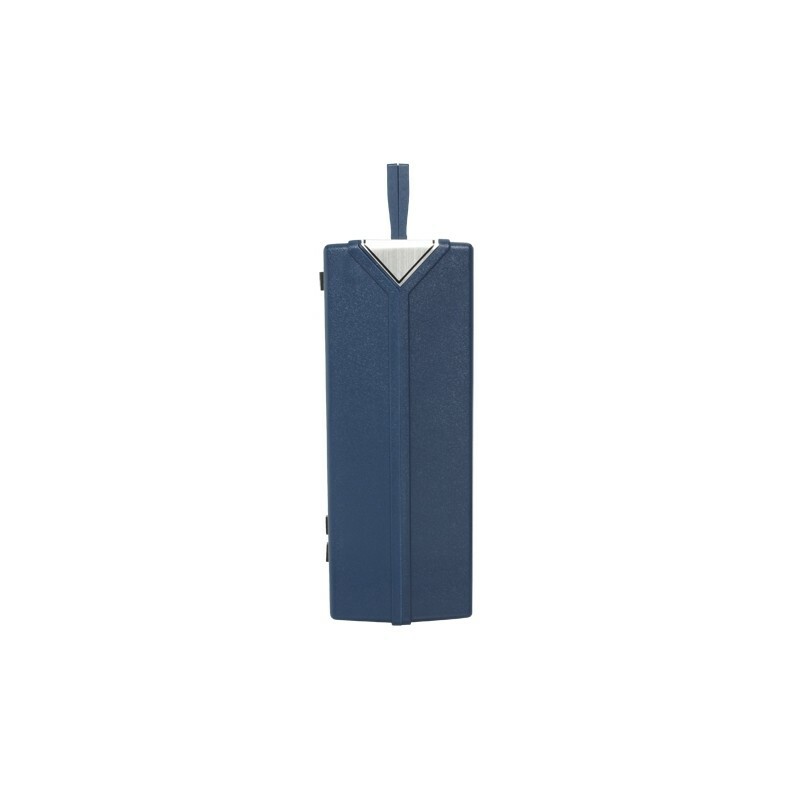 Made from high graded ABS plastic, its construction enables long lasting utility. 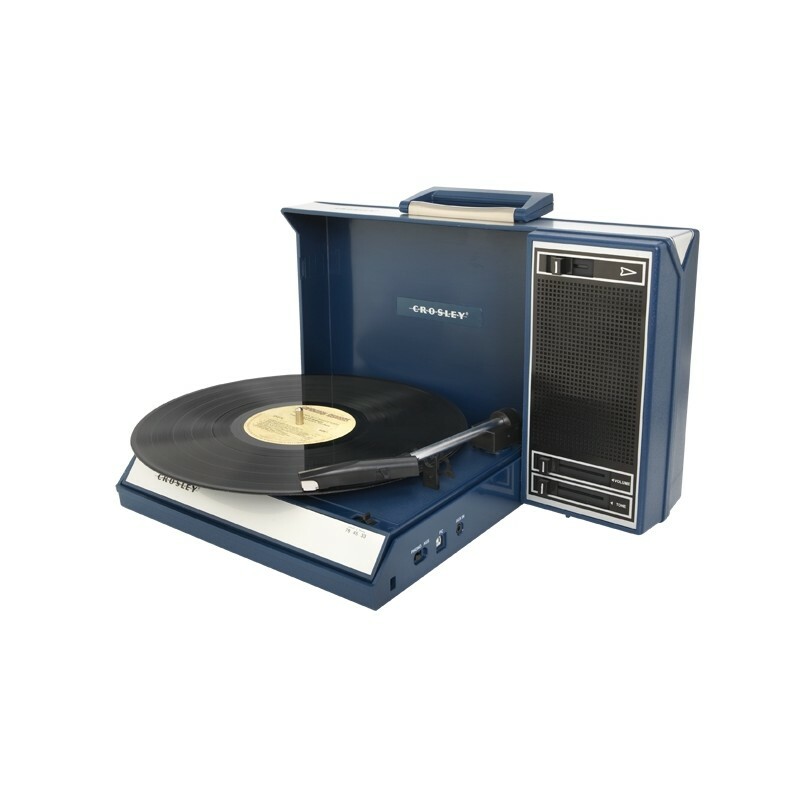 This turntable is available in blue. 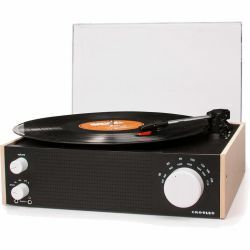 It is a USB compatible turntable that can be connected to Windows equipped PC’s and Mac Os equipped Mac. 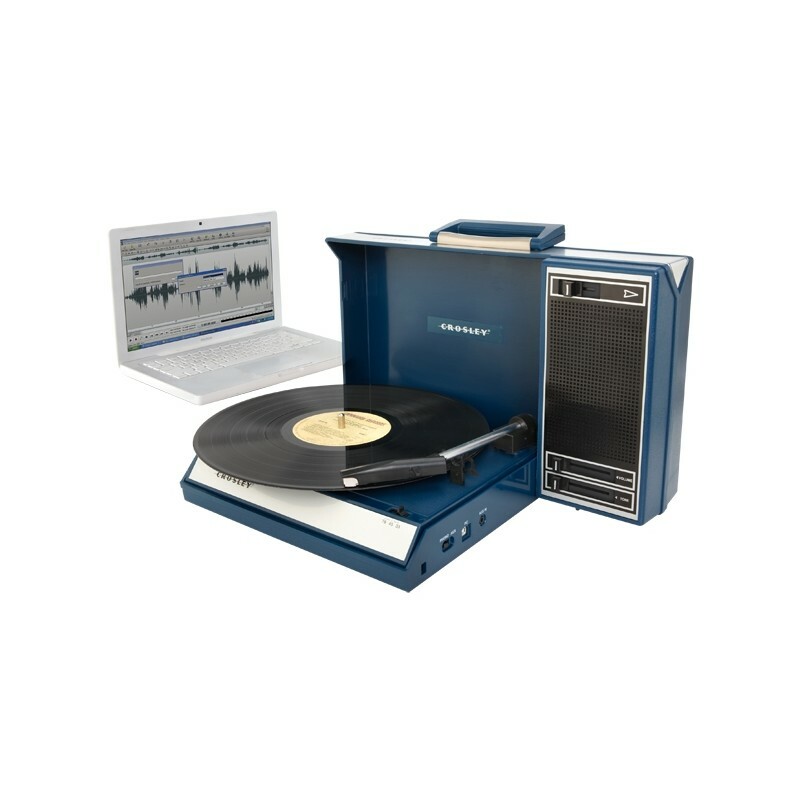 It includes a software suite that allows you to edit and rip audio content. 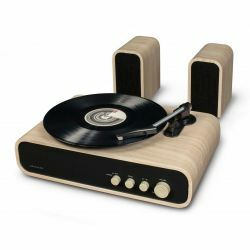 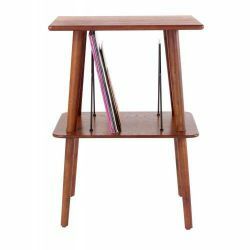 This three-speed belt driven table can play records at 33 1/3, 45, and 78 RPM. 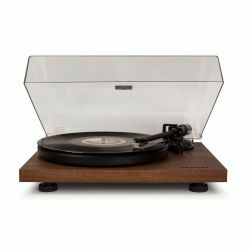 The turntable features a diamond stylus needle from Audio Techinca, which provides great durability to it without sacrificing the audio quality. 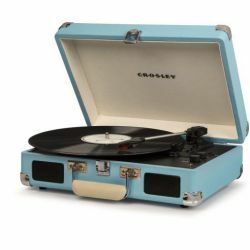 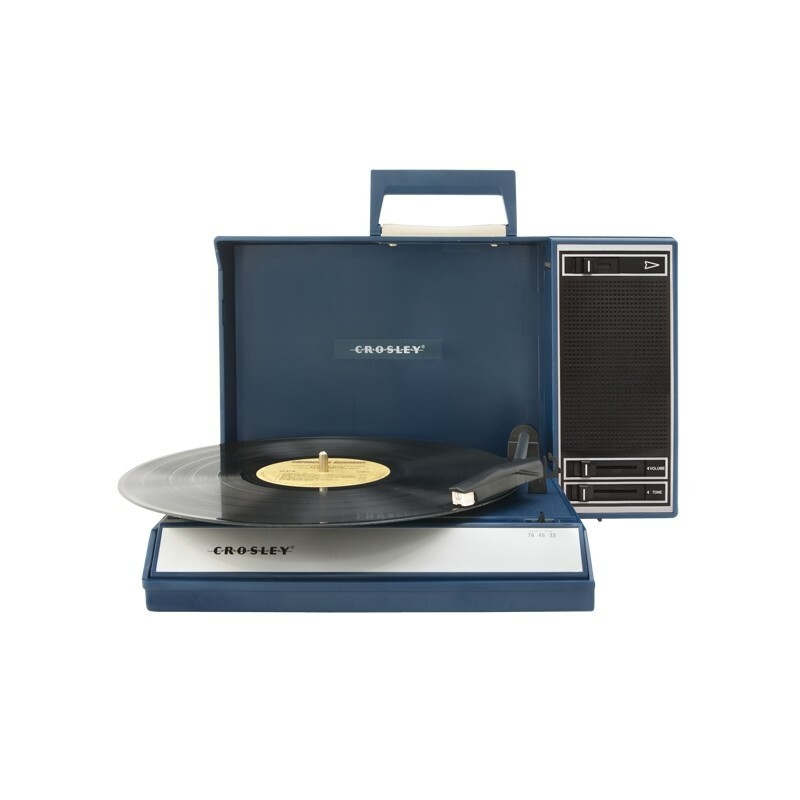 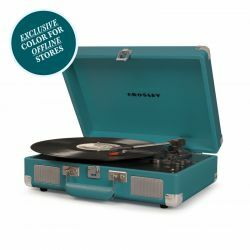 Crosley Spinnerette Blue portable turntable is compatible for MP3.This 12 watt turntable includes two dynamic full range speakers that provide the best sound experience for you. 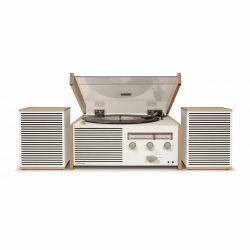 EU Delivery in 4 - 7 Days.